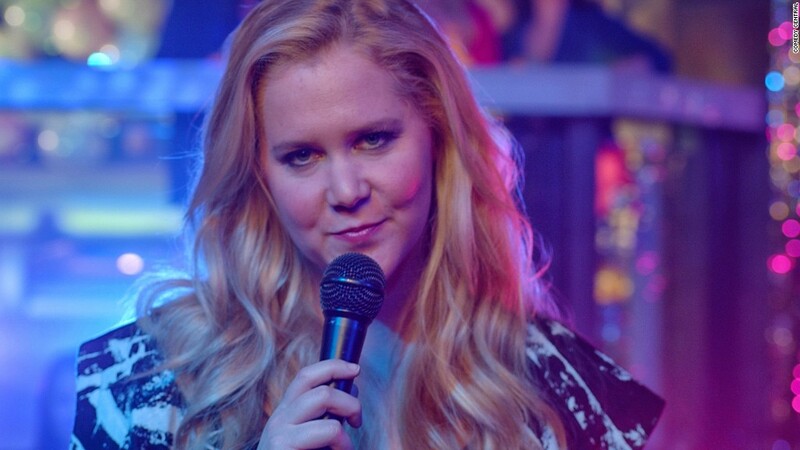 After a string of tweets from Amy Schumer that suggested her Comedy Central show "Inside Amy Schumer" was over, she wrote that there will be more of the series...eventually. "Doing Standup and focusing on writing more for the next year at least. We are slated for a season 5 but not in the foreseeable future," she tweeted Thursday morning. Schumer then thanked Comedy Central for giving her time to work on other projects and promoted her new book, "The Girl with the Lower Back Tatoo." Questions about the future of Schumer's television series arose late Wednesday when she tweeted, "we aren't making the show anymore." The comedic actress took to social media to address a recent controversy regarding Kurt Metzger, who had written for her on "Inside Amy Schumer." Metzger has taken heat for inflammatory comments about victims of sexual assault. "I am so saddened and disappointed in Kurt Metzger. He is my friend and a great writer and I couldn't be more against his recent actions," Schumer wrote in a tweet Wednesday morning. Fans bombarded Schumer with tweets about the writer and she responded by tweeting "Kurt does not work for me. He is not a writer on my show. Please stop asking me about it. His words are not mine." The prompted speculation that Schumer had fired Metzger and she responded by tweeting "I didn't fire Kurt. He isn't a writer for my show because we aren't making the show anymore. There are no writers for it." She also retweeted a fan who said "we'll miss your show." CNNMoney has reached out to Comedy Central for confirmation that the very popular sketch show will not be returning. The series had been renewed in January for its fifth season which was set to air in 2017.